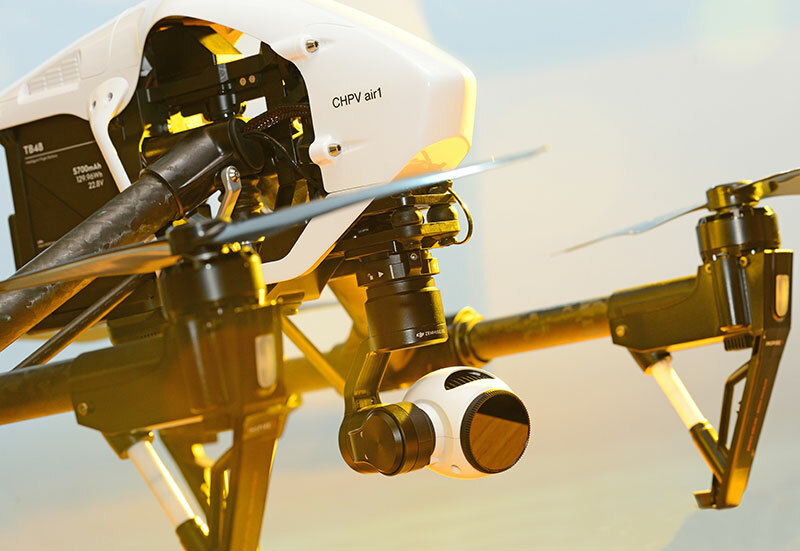 CHPV continues to follow the latest technologies, and are now able to offer filming and photography from an unmanned aerial vehicle (drone), as a safe and cost effective alternative to conventional aircraft where circumstances permit. We are fully Civil Aviation Authority (CAA) certified (#3404) and insured. 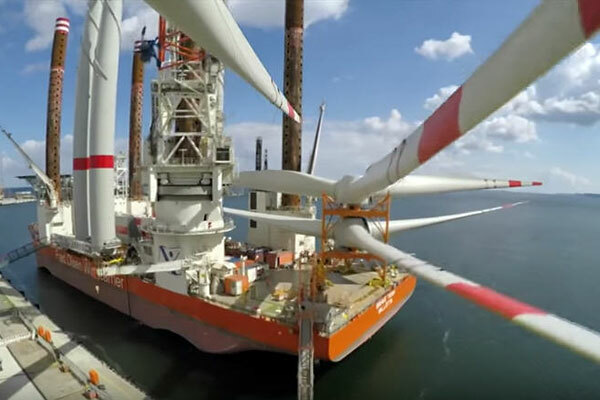 Borkum Riffgrund II is an offshore wind farm 54km off the coast of Lower Saxony in Germany, jointly owned by Global Infrastructure Partners and Ørsted and located next to an existing wind farm. CHPV undertook film and photography of the construction for contractors Fred. Olsen Windcarrier and Global Wind Service (GWS), and turbine manufacturer MHI Vestas. 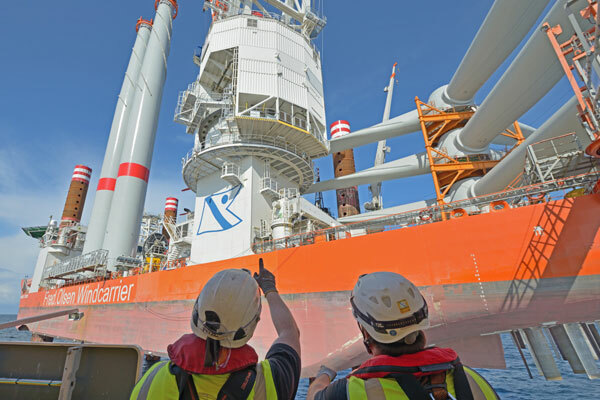 Galloper Offshore Wind Farm is an extension of the operational Greater Gabbard Wind Farm off the coast of Suffolk, funded by Innogy, Siemens, Green Investment Bank and Macquarie. CHPV was contracted for film and photography of the construction, and played a major role in the inauguration celebrations in London. 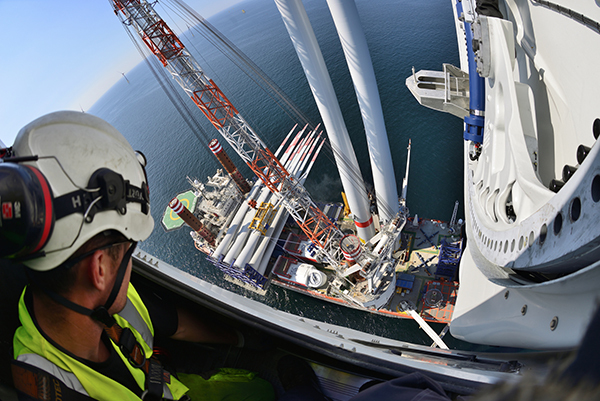 Wikinger is Iberdrola's first offshore wind farm in the German sector of the Baltic Sea, approximately 75km from the mainland, close to the Island of Rügen. 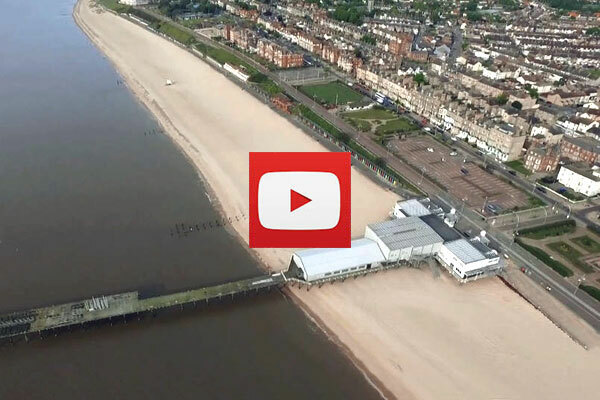 Lowestoft's award winning seafront prepares for summer. The CHPV drone team got up very early one morning to capture the magical scene. 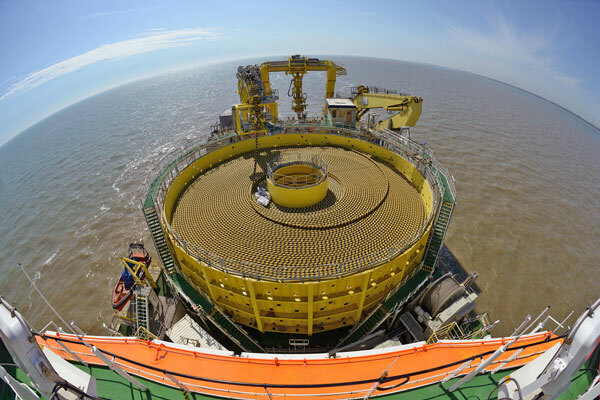 Following successful development of the Sheringham Shoal Offshore Wind Farm, a consortium lead by Statoil, Statkraft and Masdar embarked on the construction of the Dudgeon Offshore Wind Farm, 32km north of Cromer, off the coast of Norfolk. Once again CHPV charted progress. 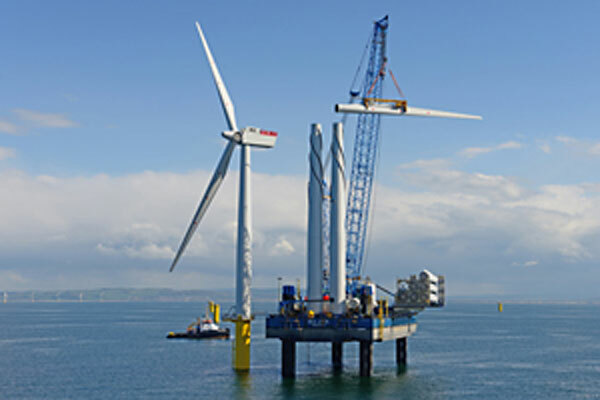 Gwynt y Môr is the second largest offshore windfarm in the world, owned jointly by RWE Innogy UK, Siemens, Stadtwerke München and UK Green Investment Bank. 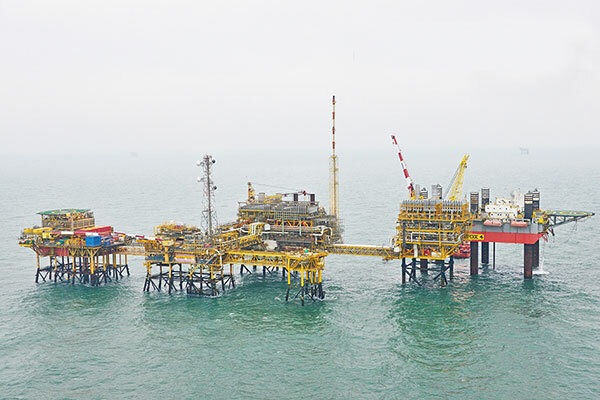 CHPV was the natural choice to undertake all their offshore video and photography requirements throughout construction. CHPV were the project's official media team. 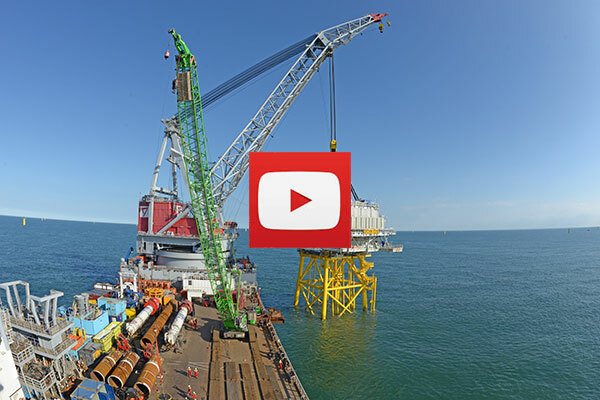 Over three years we documented every key stage of the construction of an 88 turbine 317MW wind farm for Scira Offshore Energy Limited (a joint venture between Statoil and Statkraft). 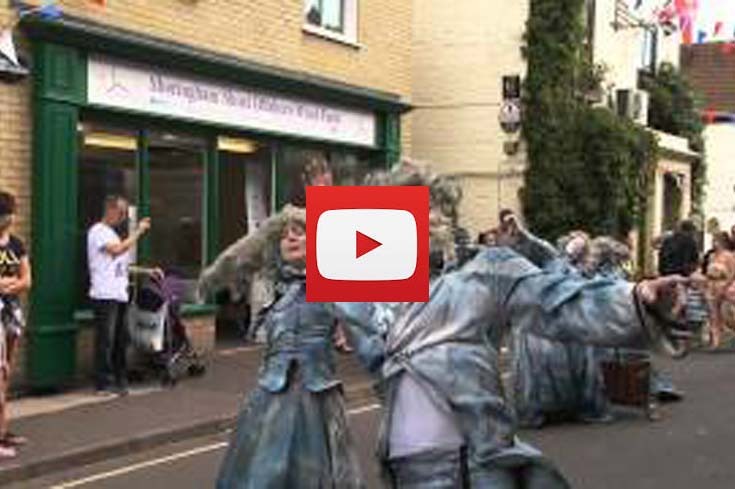 See and hear what it's like to be onboard Fred. Olsen Windcarrier's installation vessel Brave Tern. 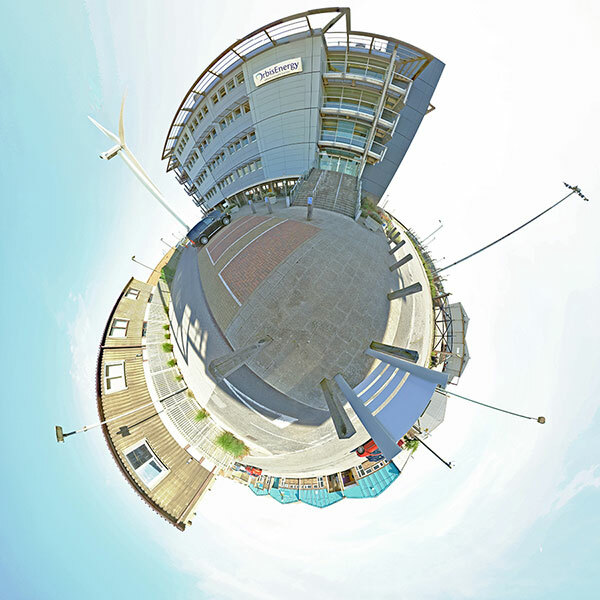 A 360° virtual tour, made during her operations on the Wikinger Offshore Wind Farm for ScottishPower Renewables. 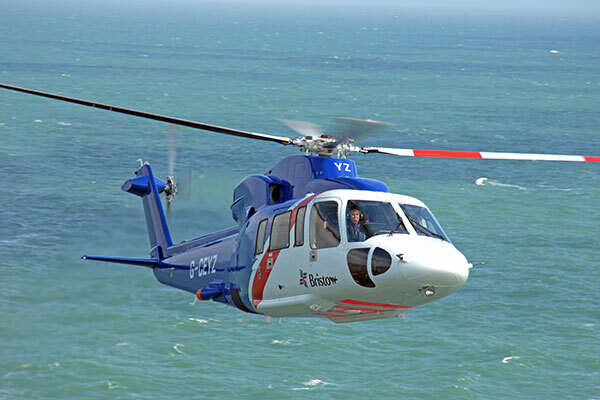 SSE maintains a dedicated helicopter to service its Greater Gabbard Wind Farm in the Thames Estuary, providing access to turbines even when the sea conditions are too rough for vessel transfer. CHPV flew with them on a typical day. 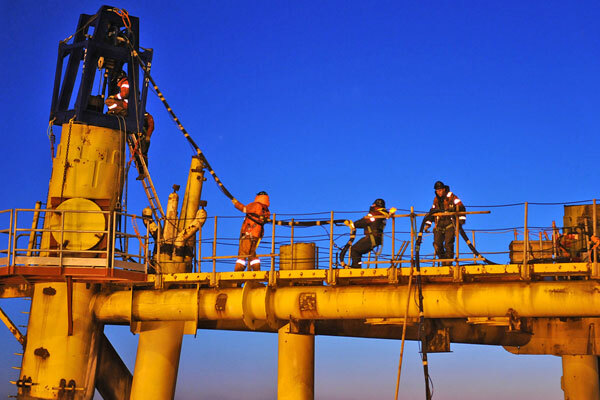 When Shell decided a major upgrade was needed to its Leman Alpha complex, involving adding an additional platform to its existing four platform structure, CHPV were called on to document the intricate engineering operation, 50km offshore from Bacton in Norfolk. CHPV cameramen have been hanging out of aircraft for over five decades to capture those unique still and video images that only an aerial view can give. Most recently we have invested in UAV (drone) technology as a safe and cost effective alternative where circumstances permit. CHPV is based at OrbisEnergy, the premier location for offshore renewable businesses in the southern North Sea sector. Take a look around inside with CHPV's latest innovative 360° imaging technology. As part of our services, CHPV regularly supplies high quality footage to broadcast news and documentary organisations around the world. 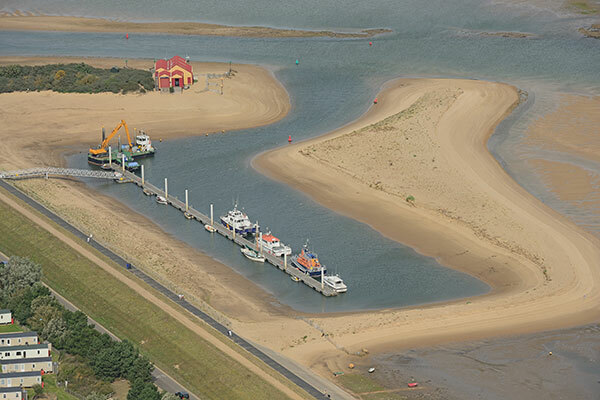 Our specialist training and contacts give us access to places and events that are often inaccessible to regular crews. Everyone whose job involves working at heights has to undergo regular, specialist training in safe working procedures, including fall arrest and work positioning techniques. This applies to CHPV cameramen just as much as to wind farm technicians. They must also be competent to perform an emergency rescue. 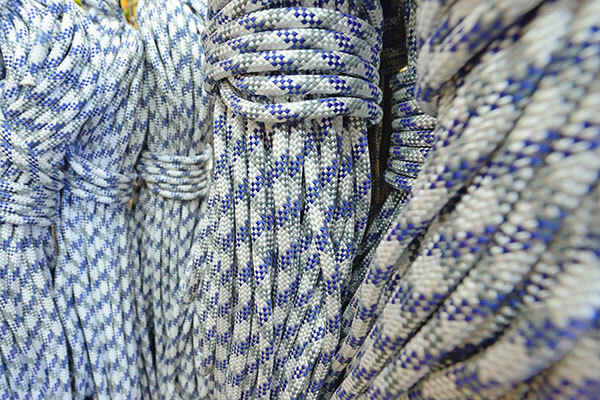 Petans is one of the foremost centres for safety and survival training in the UK and worldwide, to OPITO, STCW95 and other relevant standards. 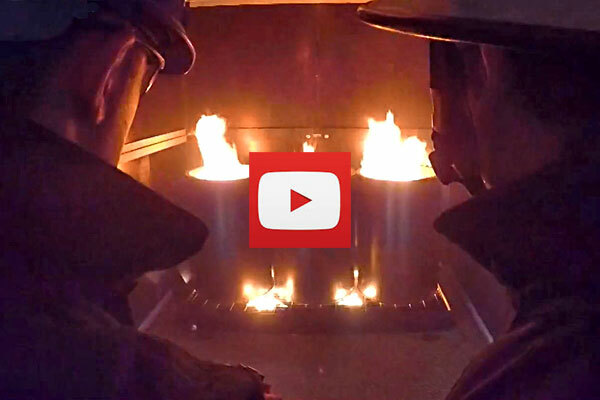 CHPV made this film to promote their latest high-tech facility, which provides ultra-realistic environments for live fire fighting training. We don't just film offshore! 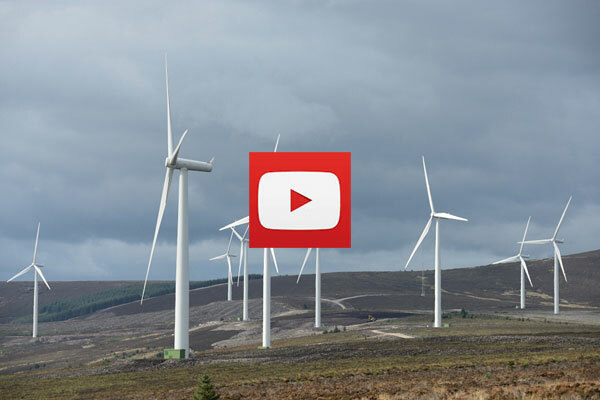 CHPV covered the construction of the Mid Hill wind farm extension in Fetteresso Forest, near Stonehaven in Aberdeenshire for Global Wind Service/Fred Olsen Renewables. We made extensive use of timelapse photography to capture the action. If you are working offshore in the North Sea, there's a good chance you will have been shown a safety induction film produced by CHPV (actually, we've also made induction films for the Middle East). We can provide a complete professional package, from script development through shooting with a presenter to delivery on disc or interactive website. 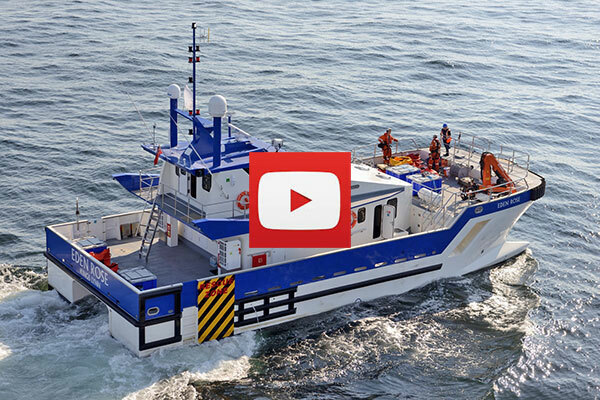 This film for Tidal Transit Ltd. crew transfer vessels is but one example of our work. 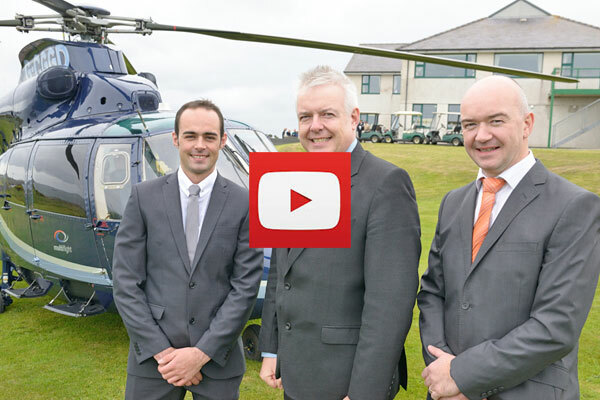 For the inauguration of the Gwynt y Môr wind farm CHPV produced a special film capturing milestones in its construction, with a soundtrack performed live by the Côr Meibion Trelawnyd Male Voice Choir. We also filmed the event itself, attended by the First Minister for Wales and the UK's Secretary of State for Energy and Climate Change. HRH The Duke of York pays a visit to learn about windfarm operations, Scira sponsors the annual Wells Carnival to thank the local community for their support, and at a grand ceremony in Holkham Hall HRH Crown Prince Haakon of Norway declares the wind farm operational... all filmed by CHPV. 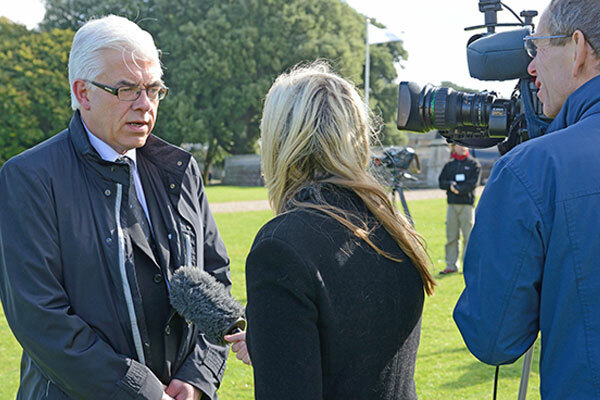 Material was also supplied for BBC and ITV News. 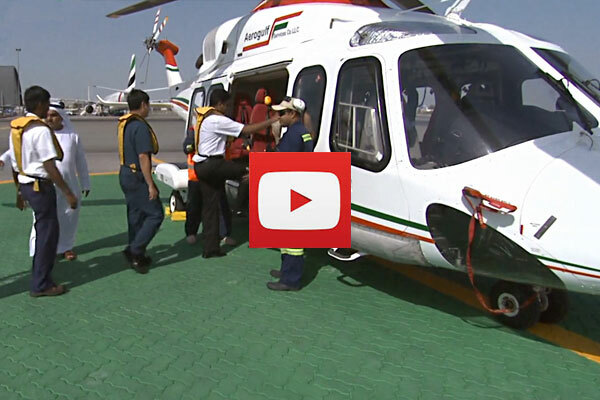 Dubai Petroleum were introducing a new helicopter type and didn't know where to start with the flight safety briefing video, with no reference in the region. CHPV managed the whole exercise, providing the script for approval then mobilising at short notice to Dubai for filming. In the words of HSE Manager Stuart Simpson, "This optimised cost/time and CHPV delivered a high quality product, on schedule. Perfect!" 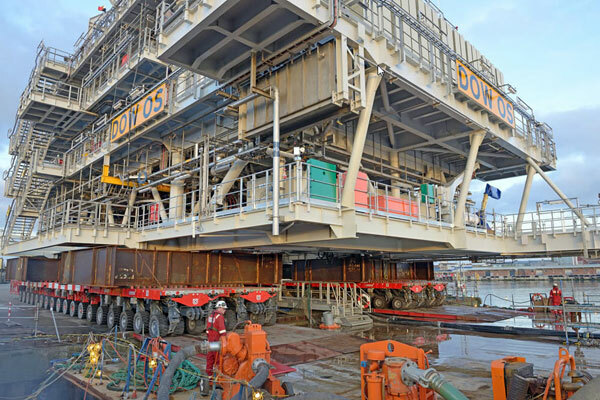 Decommissioning Perenco's 1000t Welland platform was achieved with remarkable success. It was completed without incident and within budget, in the middle of the North Sea winter, meeting the highest environmental standards in terms of disposal/reuse. CHPV recorded the achievement. 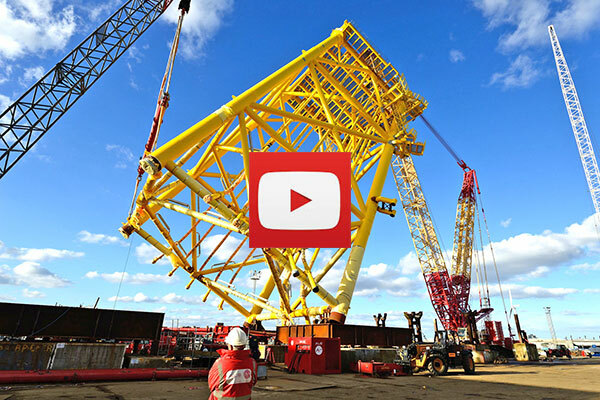 The jacket for the Dudgeon Wind Farm offshore substation was fabricated at Sembmarine SLP in Lowestoft. A complex lifting operation - the first of its kind in the UK - was undertaken by ALE Heavylift. The project received an industry innovation award. 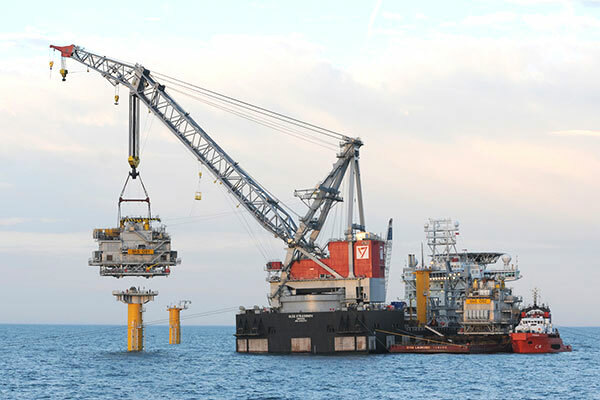 With fabrication by Sembmarine SLP and Siemens completed in Lowestoft, the offshore substation was delicately moved into position in the Dudgeon Offshore Wind Farm by Seaway Heavy Lifting's ship Oleg Strashnov. 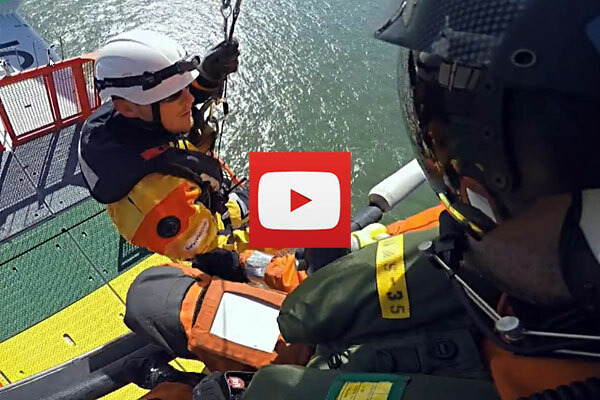 In order to test rescue procedures on the Gwynt y Môr offshore wind farm site, a multi-service training exercise was held. 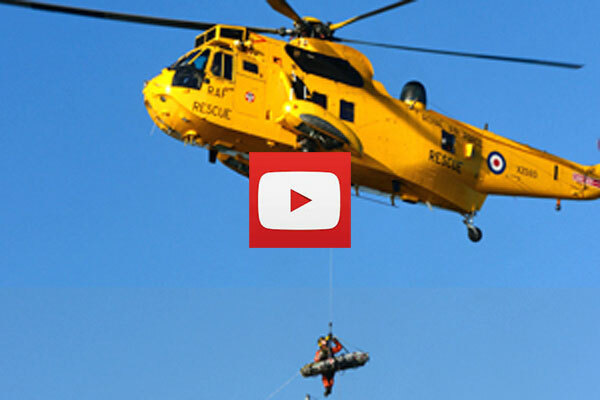 RWE's construction staff and specialist Emergency Response Team worked with RNLI lifeboat, RAF helicopter, Ambulance and Maritime and Coastguard Agency crews in a series of simulated rescues using dummies instead of real people. The whole exercise was filmed by CHPV for subsequent analysis and training. Project Director Toby Edmonds described it as "vital to ensure our procedures are fully tested and work effectively in the event of a real incident". CHPV holds one of the world's largest archives of images of the offshore energy sector, going back to 1962. We have well over two million photographs and hundreds of hours of video. For all your media requirements, contact us today and request an image search.